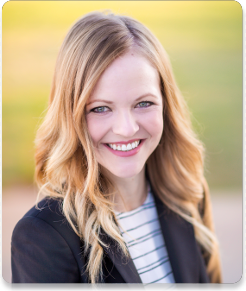 A native of Sand Springs, Oklahoma, Dr. Heather Kierl earned her Bachelor of Science from Oklahoma State University and her Doctorate of Dental Surgery from the University of Oklahoma College of Dentistry. The American Association of Orthodontists Award for exceptional interest in the development of the oro-facial complex, given to one senior in her class. Michael E. Lindley Award for outstanding leadership and service to the American Student Dental Association, of which she held the office of Vice President. Dr. Heather was also asked to present her 2 years of research on orthodontics in Tampa, Florida at the American Association of Dental Research meeting. 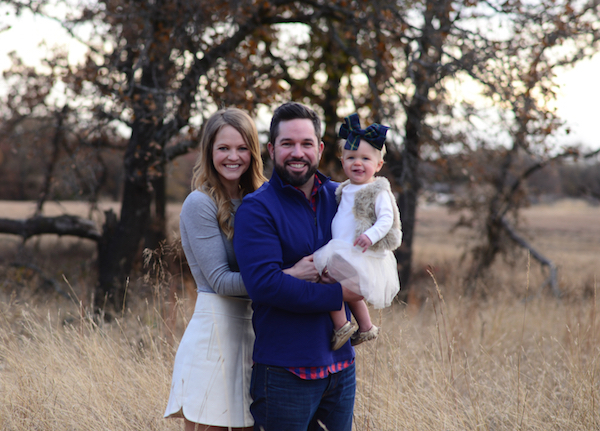 She completed her residency at the University of Oklahoma College of Dentistry, receiving a Master of Science and a Certificate of Orthodontic Specialty. Heather and Philip became parents with the birth of their daughter Vivian in December 2016. They are very happy to begin the journey of parenthood and are excited to be working together at Kierl Orthodontics. Heather enjoys sports, time with friends, working out, and spending time with her family. She is looking forward to the opportunity to provide the best possible care for our patients at Kierl Orthodontics. We feel the addition of Heather to the practice will enhance our ability to give as much attention as possible to all of our patients and make us better at what we do. We are proud to have her as one of our doctors.